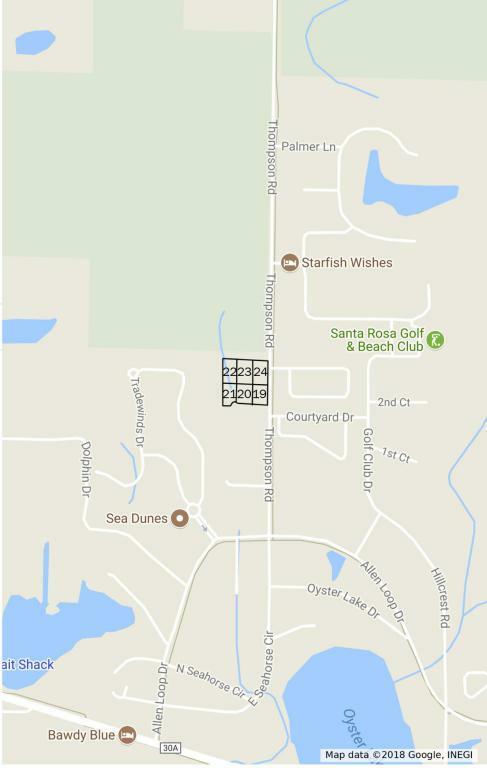 They're not building any additional land in Walton County so this is a great opportunity for a family or a developer to be close to the beach and Highway 98.Over 2 acres of land with six platted lots in Marinwood Subdivision in Santa Rosa Beach.Lots are configured north/south and would need two streets for access if the buyer plans to develop all six lots. 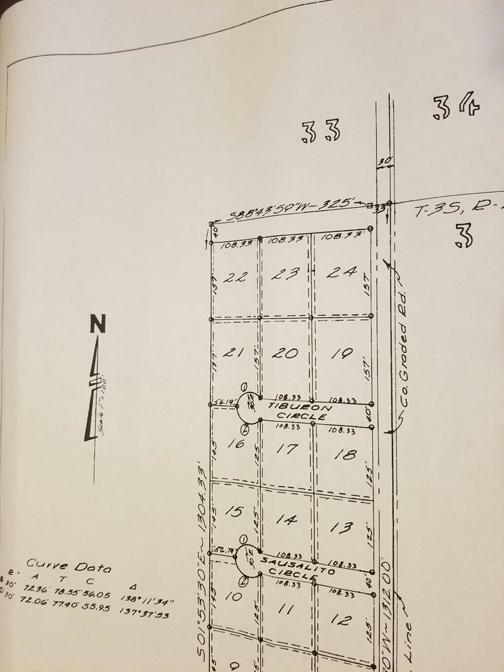 There is a creek that is on the two western lots (21 and 22) so a wetlands and elevation survey would be needed prior to building on either. This listing is provided courtesy of Non Member Office (Nabor).